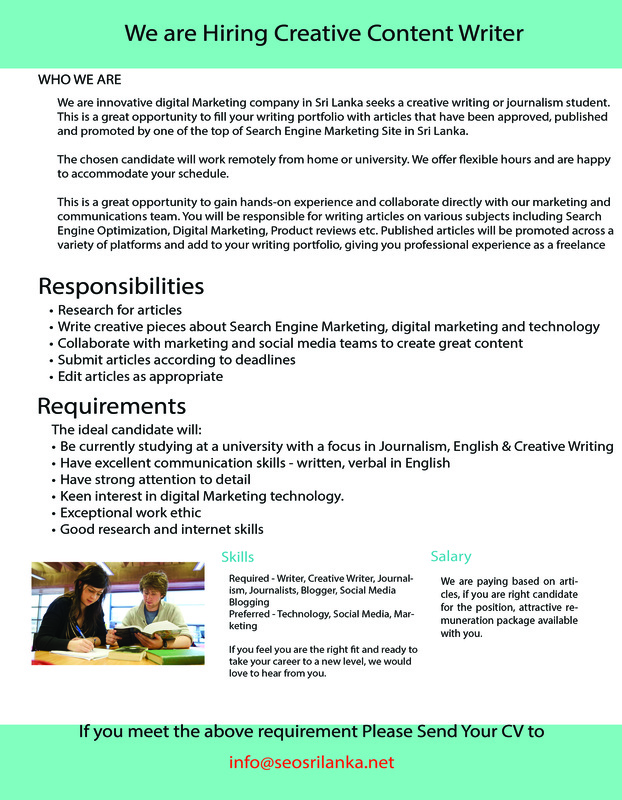 This is a great opportunity to gain hands-on experience and collaborate directly with our marketing team. You will be responsible for writing articles on various subjects including Search Engine Optimization, Digital Marketing, Product reviews etc. Published articles will be promoted across a variety of platforms and add to your writing portfolio, giving you professional experience as a freelance content writer.